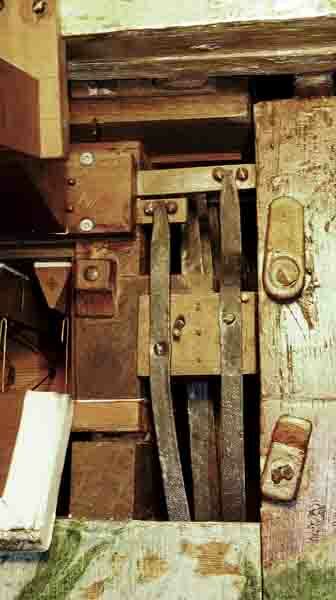 It is dedicated to all lovers of the virtual pipe organ who use Hauptwerk software. Here you find a Midi keyboard Encoder tab to build your console for Hauptwerk. With this Midi Keyboard Encoder it is possible to build a console with up to 5 manuals, 128 stops, over 80 pistons, general, divisional, or reversible pistons and 6 pedals for control of the swell and crescendo. Our website also offers the high quality virtual pipe organ sample set for Hauptwerk recorded by using a technique developed specifically for organs by the audio engineers of MidiPipeOrgan, with over twenty years experience in audio recording. 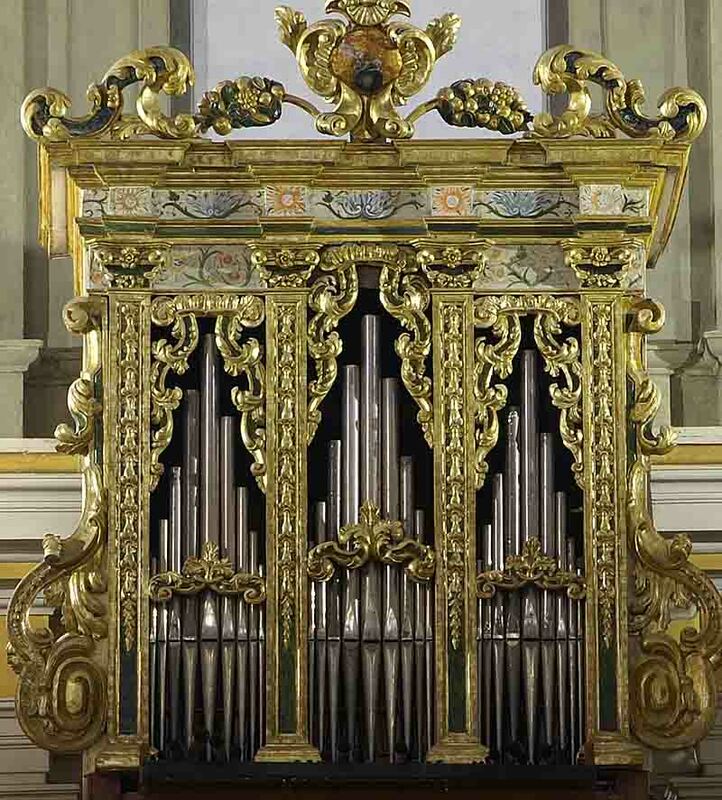 The organ in the Church of San Giovanni Battista in Atri (Te) Italy, built in 1750 with about 13 stops and swell . 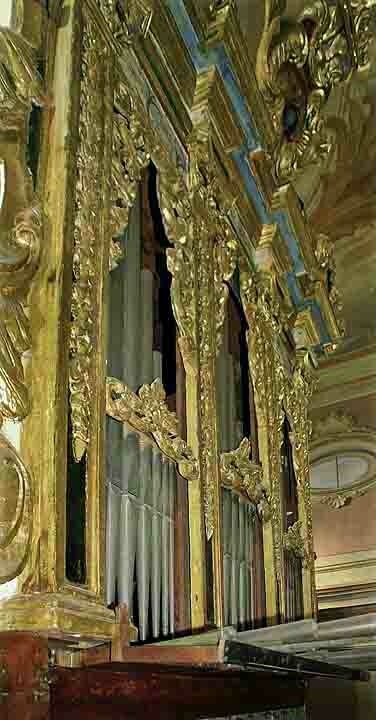 The organ in the Church of Santa Maria degli Angeli in Bisenti (Te) Italy, built in 1985 with 21 stops and swell. through the value of the cycle of the fifths. You can experiment with personal temperaments or generate classical temperaments like Vallotti, Tartini, regular and irregular mesotonic, Werkmeister, etc.